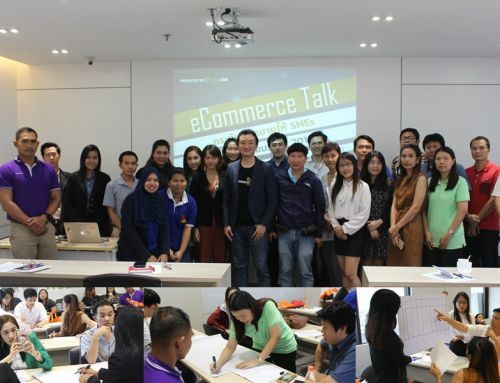 The war in Thailand’s e-commerce landscape is escalating. 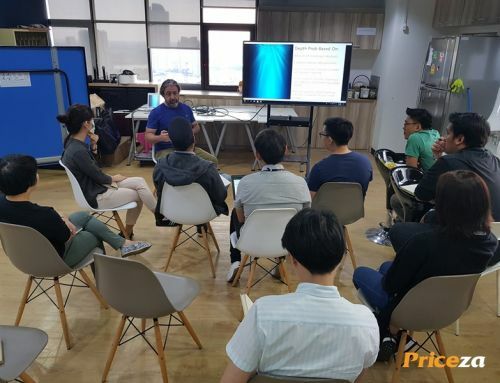 Priceza E-Commerce Trends 2019 will share insights on what is coming, and what kind of strategies that we should prepare to win the competition. We might already know that the e-commerce industry in Thailand is increasing rapidly in the past few years. As a result, the business model in this industry is consequently becoming more competitive. This fact hence forced major players to develop new and different marketing strategies in order to compete with the new players that offered a more advanced approach that comes out from the traditional standard. 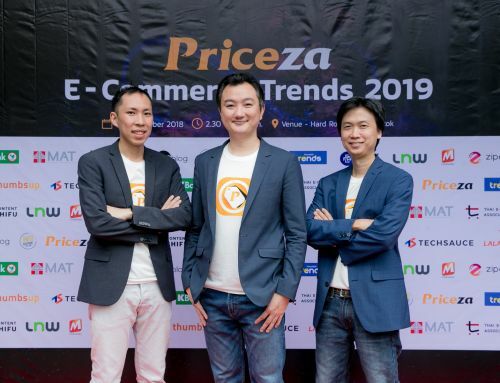 Highlighting the ongoing trend, Priceza, as the leading price comparison platform in Thailand, has setup a mission to take part in driving the country’s e-commerce growth into the global landscape, by hosting an annual conference event. The event will be a medium to share knowledge and expertise, as well as strategies, under the theme “Futuristic of E-Commerce in Thailand”, hoping that it can be a solid step to help the industry in building a sustainable growth in Thailand’s e-commerce eco-system. 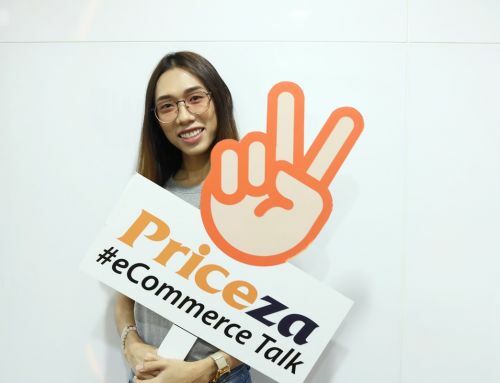 Priceza E-Commerce Trends 2019 will be held on November 28, 2018 at Hard Rock Cafe, Siam Paragon, Bangkok, from 2:30 – 8:00 pm, with participants from e-commerce owners, digital marketers, and leading reporters in Thailand. 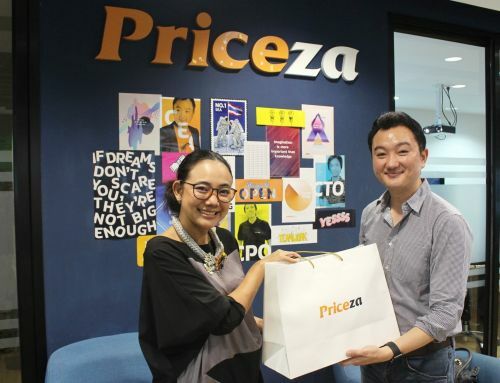 Miss Thanida Suiwatana, Chief Marketing Officer for Lazada Thailand, will share their expertise. Mr Thanawat Malabuppha, CEO & Co-Founder, and Mr Vachara Nivataphand, CPO & Co-Founder, both from Priceza, will also share their insights and experience in the industry. Acting as a moderator, Sueching Jitsupa Chin from Voice TV, will lead the discussion on the three main topics that will be divided into four panel sessions. The first panel will focus on the relationship between e-commerce and social media, and how it can give a big impact on the business. Further more, the session will explore further on the online shopping behavior through social media and how to optimize the channel into reaching the consumer more effectively. With the technology advancement on chat platform, the second panel will highlight on the importance of having a good communication between seller and buyer. The discussion will focus on how a business needs to value a good relationship by using Omni Channel strategy, and how this will benefit every party involved. The third panel will focus on the market adjustment, specifically on marketplace, that will highlight the comparison between Thailand’s local marketplace and cross border channel that have a significant impact on the market penetration, especially regarding sales. The discussion will explore on how this will impact the business and how to win the competition. The forth panel will mainly focus on the e-commerce strategies for the future of e-commerce platform in Thailand, and highlighting the importance to optimize the use of variety platforms in the business. The said platforms include; Commerce Platform, Social Media Platform and Search Platform, that can give positive effects on the business. Participants can learn to setup strategies to tackle the challenges on different platforms.